eTicketing is an A-Z Event Ticketing & Event Marketing Services Provider. Our aim is to provide superior customer service to organizers as well as to customers with access to the finest systems and tools, which ensures the optimal sale of tickets to the widest possible audience. 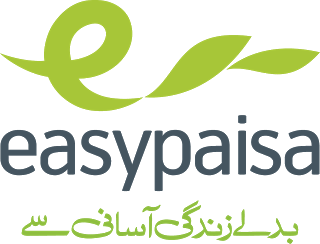 eTicketing offers a range of flexible solutions for distribution of tickets including a e-Tickets (PDF) to Print Tickets at Home that allows customers to easily access their tickets via eTicketing.pk. Customers can also purchase tickets at our office and box offices or over the phone via our Call Centre. eTicketing started its operations in late 2015 and has successfully conducted event ticketing & event marketing services along with Travel & Tour Services in UK, UAE, Bahrain, Qatar, Sri Lanka, South Africa, Pakistan, India, Italy and US/Canada. eTicketing.pk is owned by World Creative Solutions Pvt Ltd. It provides following facilities & services to event organizers. Best Viewed at 1024 x 768 pixels and above. This Page loaded in 0.02374 seconds on Tue, Apr 23, 2019 (20:57).